The Darndest Miracle you’ve ever seen. Who or what is invisible but important? Where is the Wild West today? Which role, job or tool is typical of this moment? These and other questions I posed to people I met in June 2016, when I traveled the Netherlands in a mobile artist-in-residence – the T.A.I.R. I worked and lived in the parking lots of hospitals, the Dutch National Archives, and many other places. My goal: to get a sense of how The Netherlands are feeling today for those who are spending their time there. 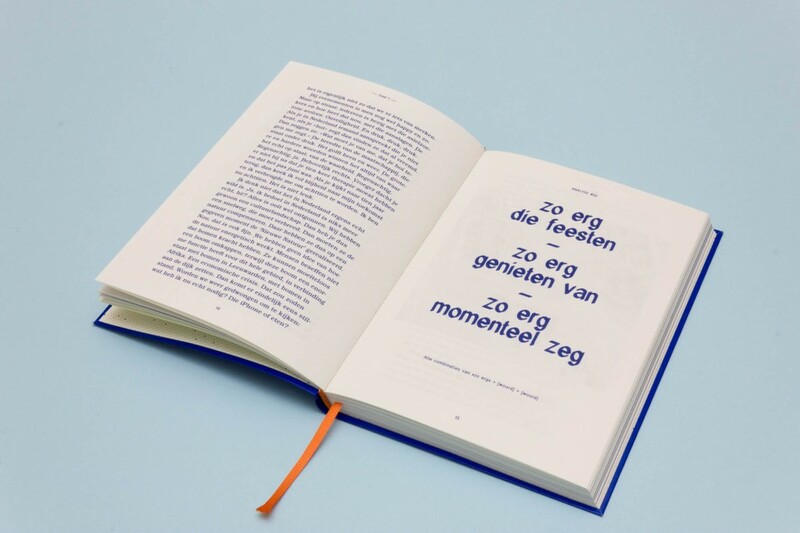 The publication ‘Nederland Nu’ is a huge textcollage incorporating the transcriptions of all interviews conducted during the tour. They are cut-up and interwoven thematically into one over-arching story. The publication is designed by Catalogtree, who also wrote algorhytms to analyze the conversation patterns of the interviewees. It also contains an extra content layer of 5 audiostories which can only be listened to once (which is much harder to build then stories you can listen to again and again)! You can play the stories either through an app (regular edition) or by completing electronic circuits built within the book (limited edition). Both app and circuits are built by Jan Klug. The book is out now and you can order it here, or anywhere you like. The suggestions I’ve received during the tour, and the themes that kept on resurfacing, will result in a number of new researches and publications in the coming years under the shared header ‘This is Now.’ With as a guiding principle: taking a closer look is all that is necessary to remove any self-evidence from the world around us. You can follow the project on www.ditisnu.nl (in Dutch). 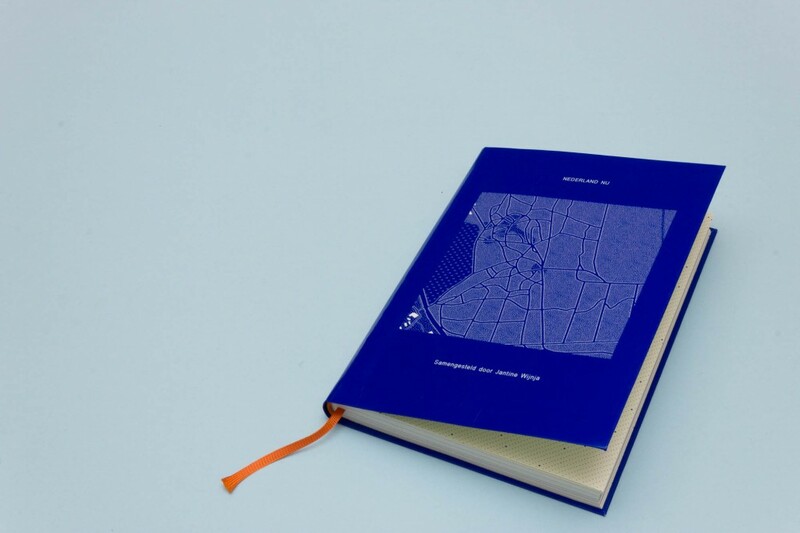 Partners of This is Now are Literary Production house Wintertuin and Landscape Labs, platform for artistic research on the relation between persons and their landscape. This is Now is made possible with the kind support of the Mondriaan Fund, the Dutch Foundation for Literature, the AFK (Amsterdams Fonds voor de Kunst) and Stichting Stokroos.